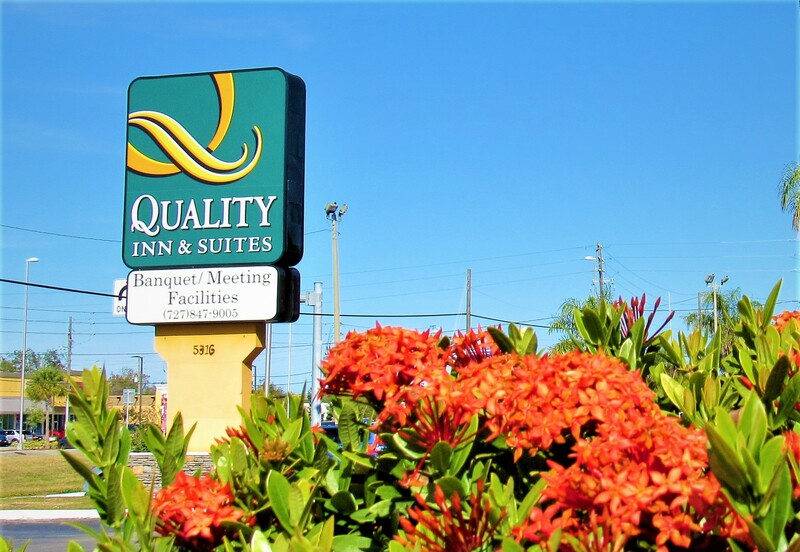 Welcome to the full service Quality Inn & Suites Conference Center in the heart of New Port Richey, Florida where we believe in providing excellent, friendly service at very affordable prices. 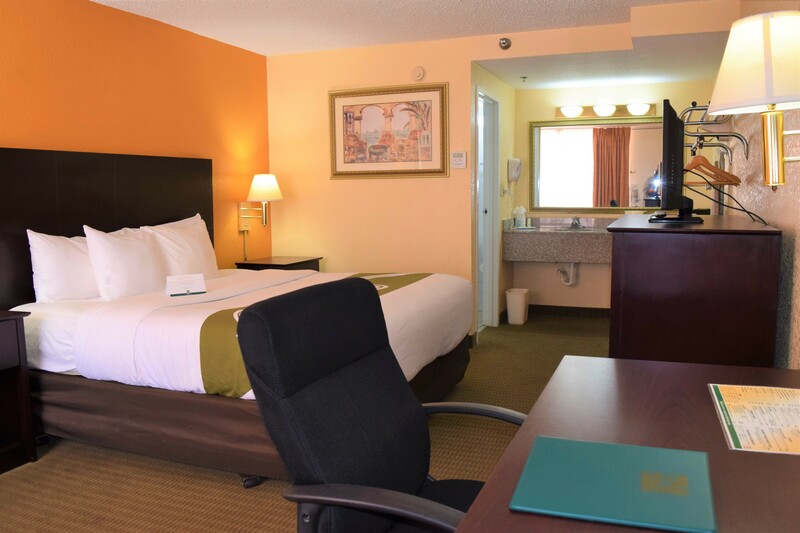 We believe in surprising our guests with top notch accommodations and amenities that far surpass every one’s expectations. 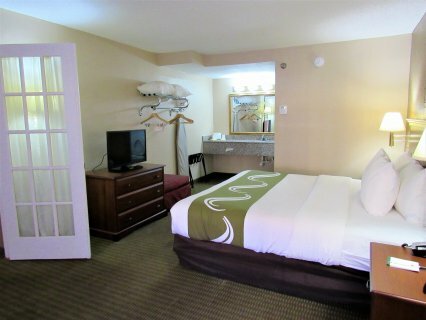 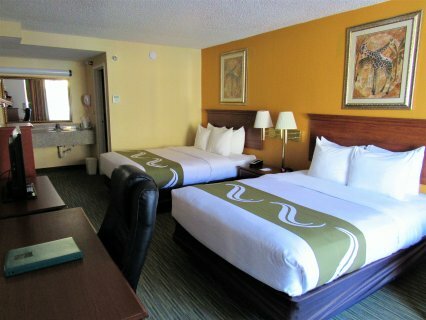 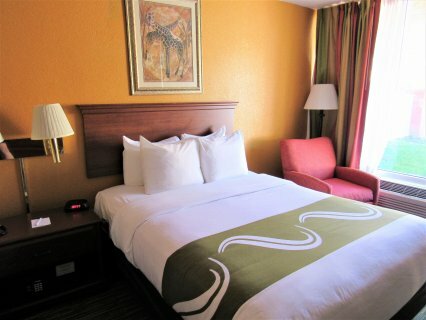 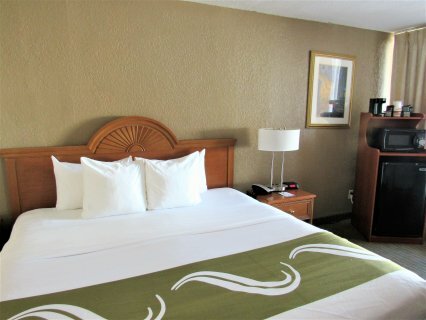 Conveniently located along US Hwy 19, our newly refreshed New Port Richey hotel and conference center offers superior, full service accommodations. 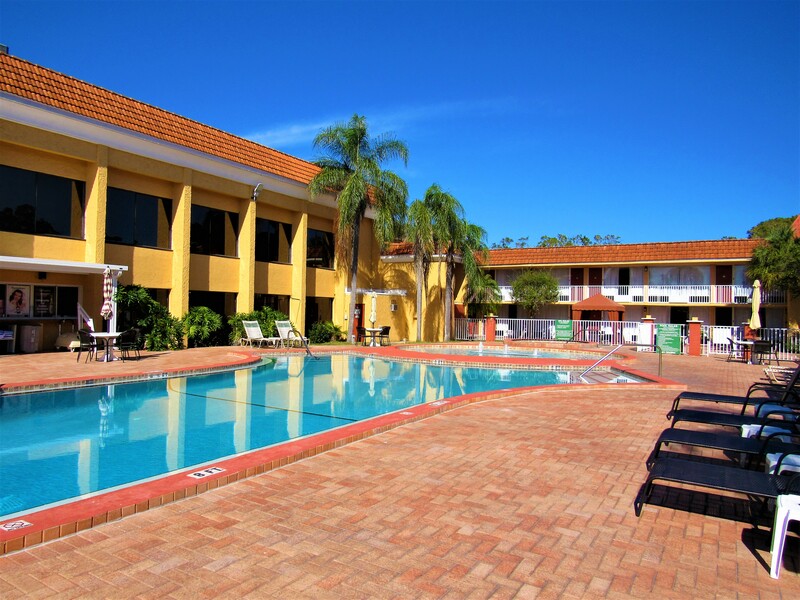 With 151 newly renovated guest rooms surrounding a beautiful courtyard with three heated pools, our hotel is the most ideal place when you want to relax and enjoy the Florida sunshine. 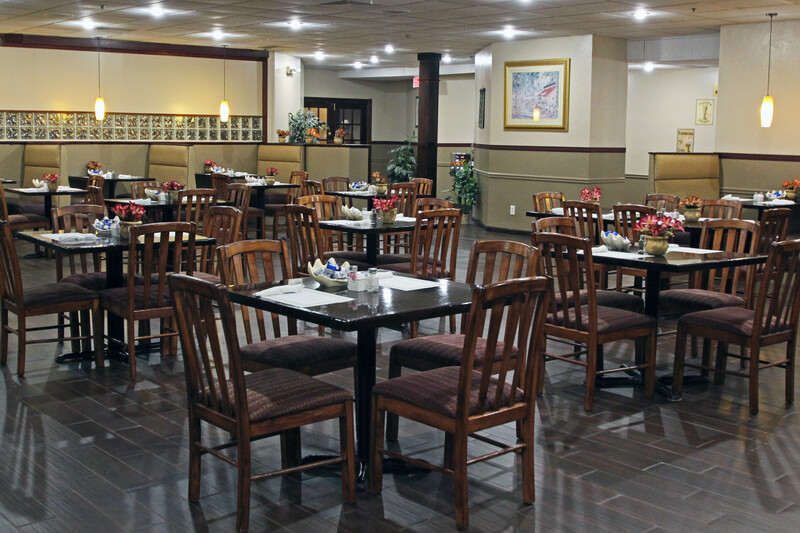 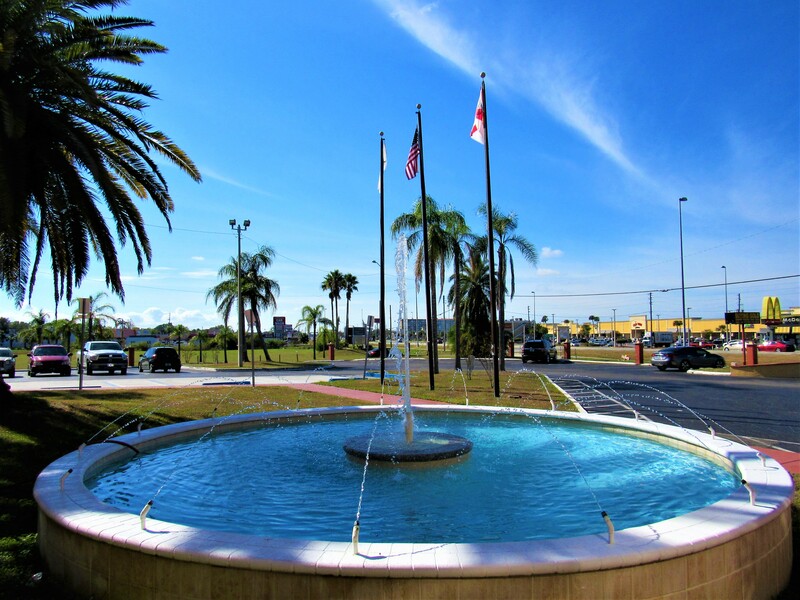 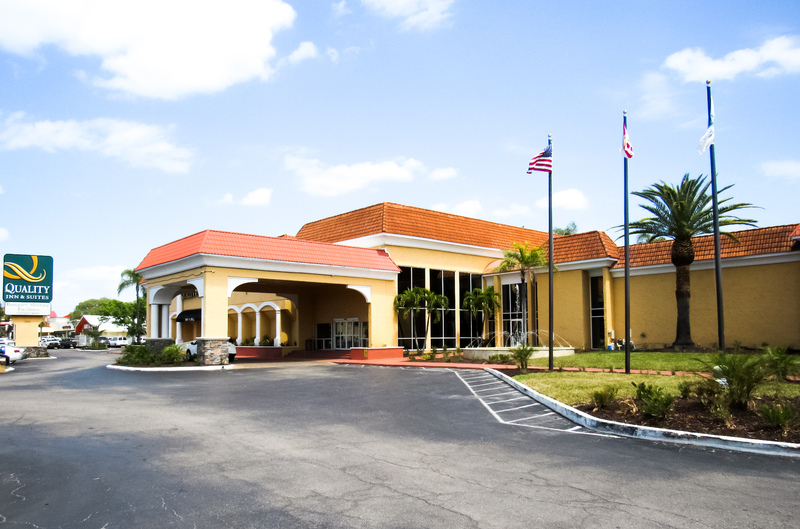 With 5,000 square foot banquet facility for weddings and conferences, restaurant and a sports bar, the Quality Inn & Suites Conference Center is the place to be when visiting the beautiful city of New Port Richey, Florida.